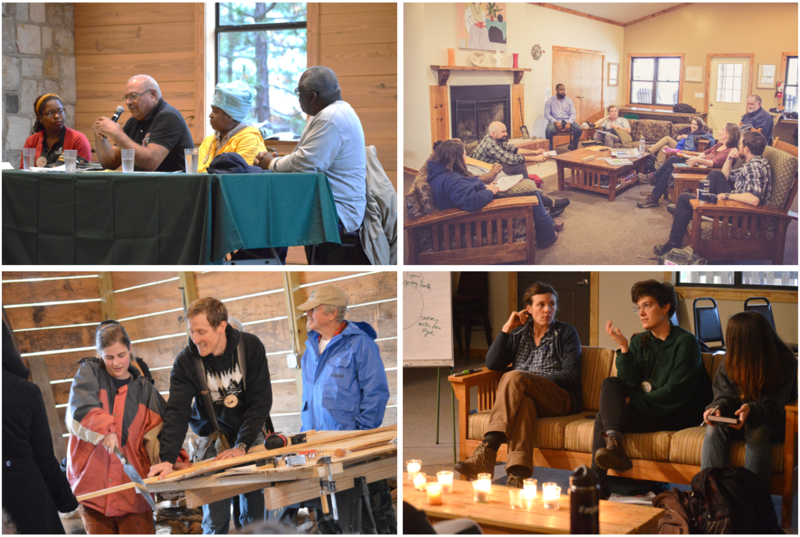 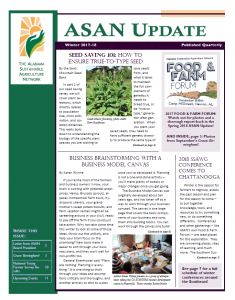 Record Group Gathers for Amazing 2018 Food & Farm Forum! 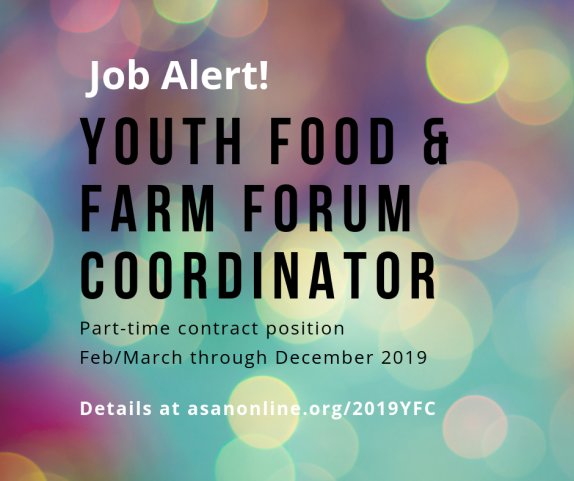 Want to Help Organize this Year’s Youth Forum? 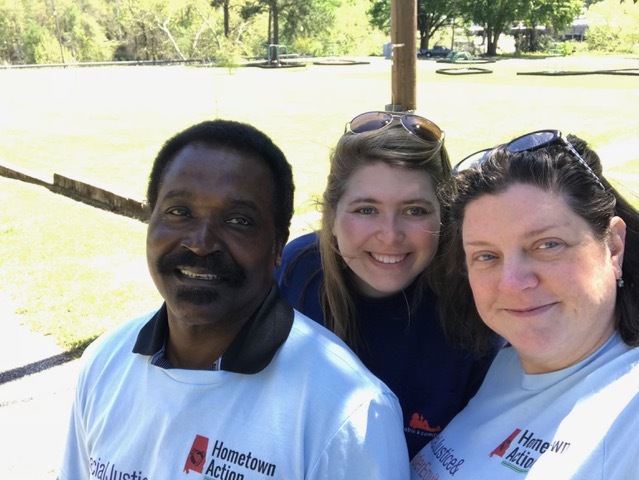 We’ve Got Hats and T-shirts! 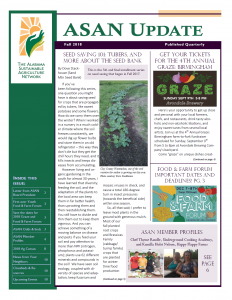 An “Outpouring” of Thanks for Another Fantastic Graze! 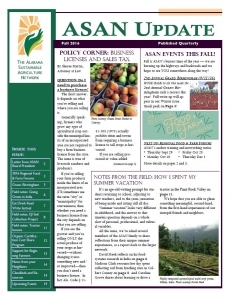 Join us September 17 for the 3rd Annual Graze: Birmingham! 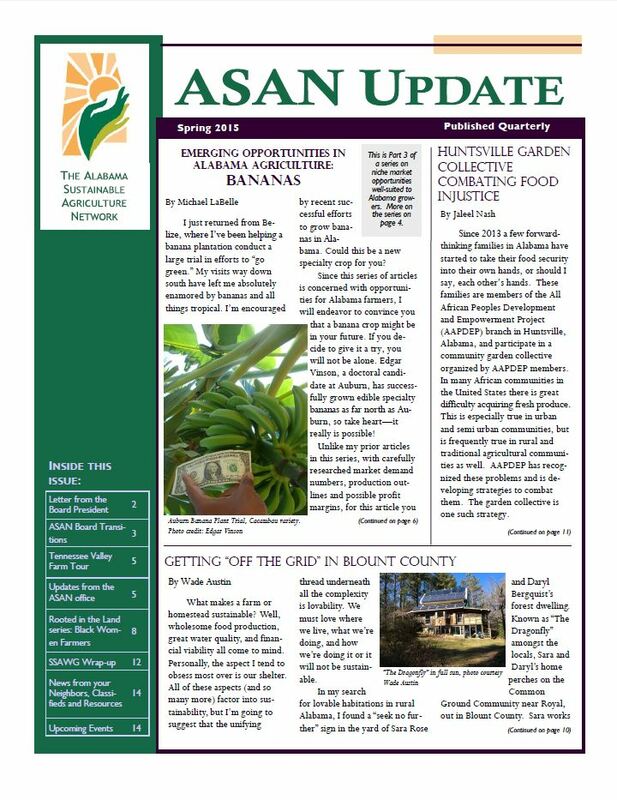 Thank you for helping “Cultivate ASAN”! 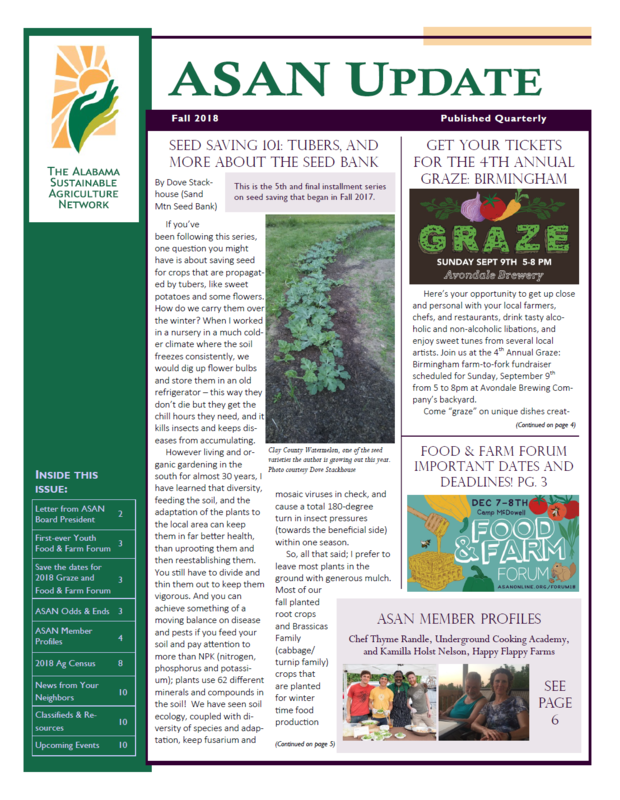 Save the Date for Graze: Birmingham! 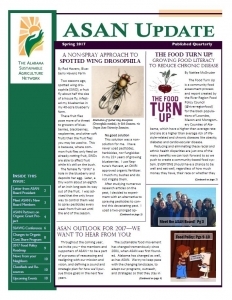 Share your Views and Help “Cultivate ASAN” This Year! 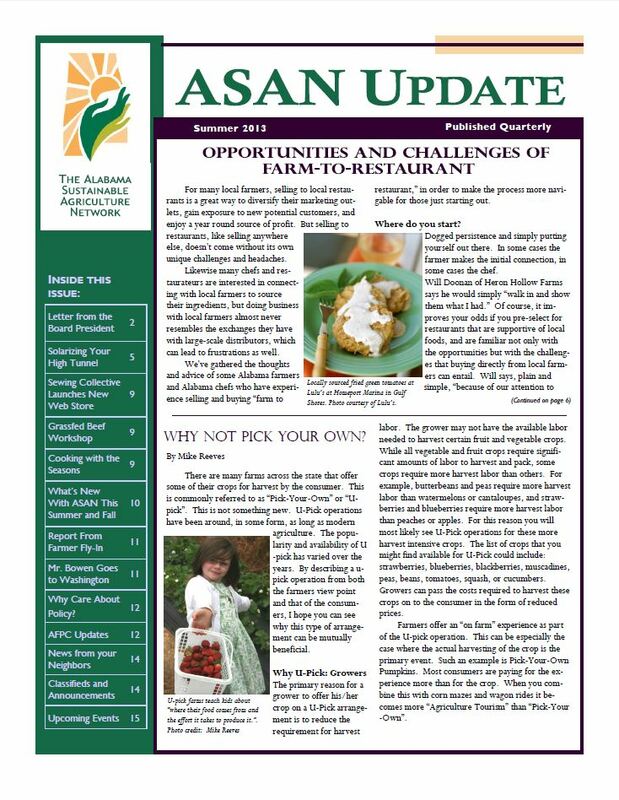 ASAN Outlook for 2017 – We Want to Hear from You! 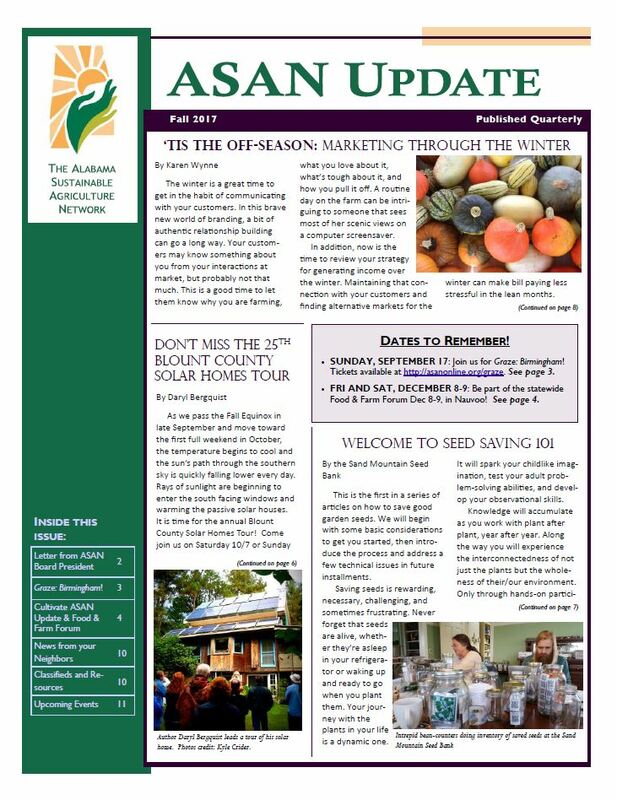 Don’t Miss the 2017 SSAWG Conference! Join, Renew, donate, or Give a Gift For ASAN this December! 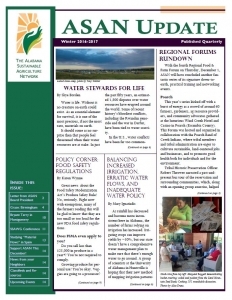 The Regional Forums are Here! 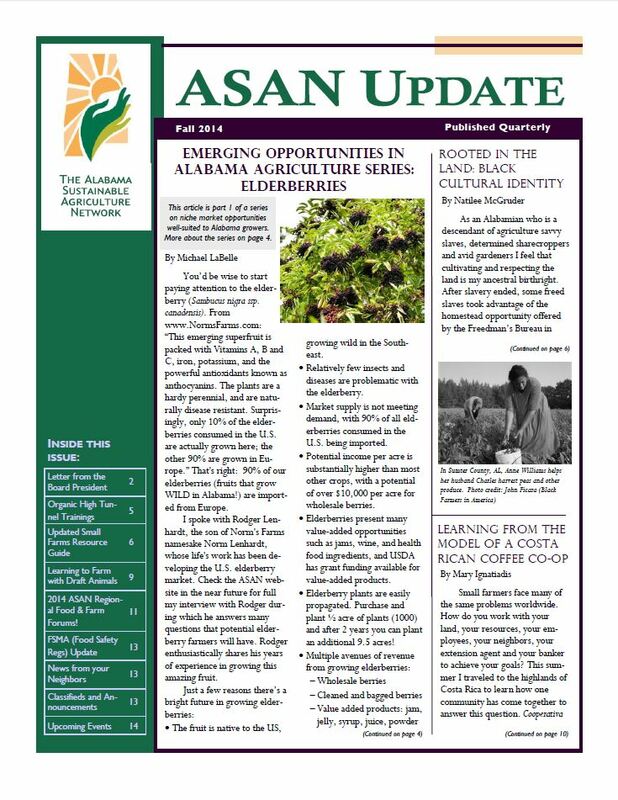 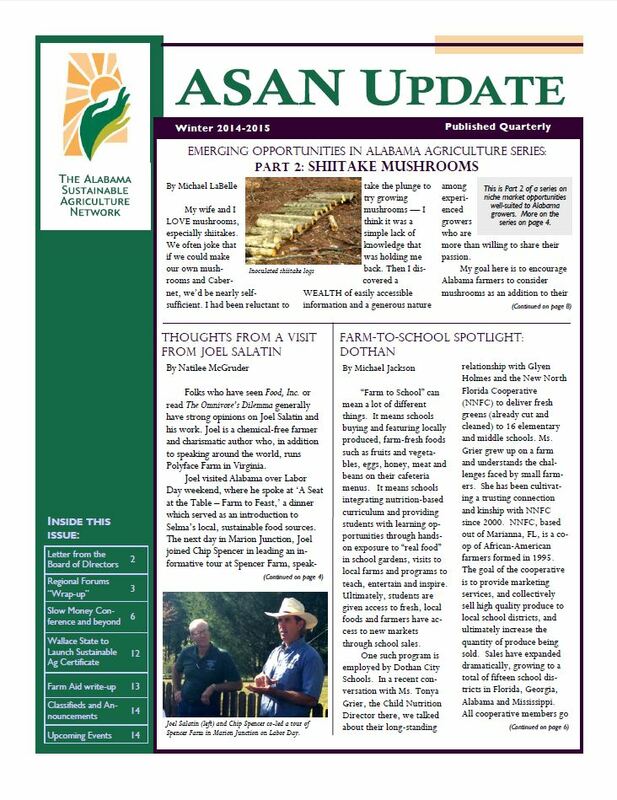 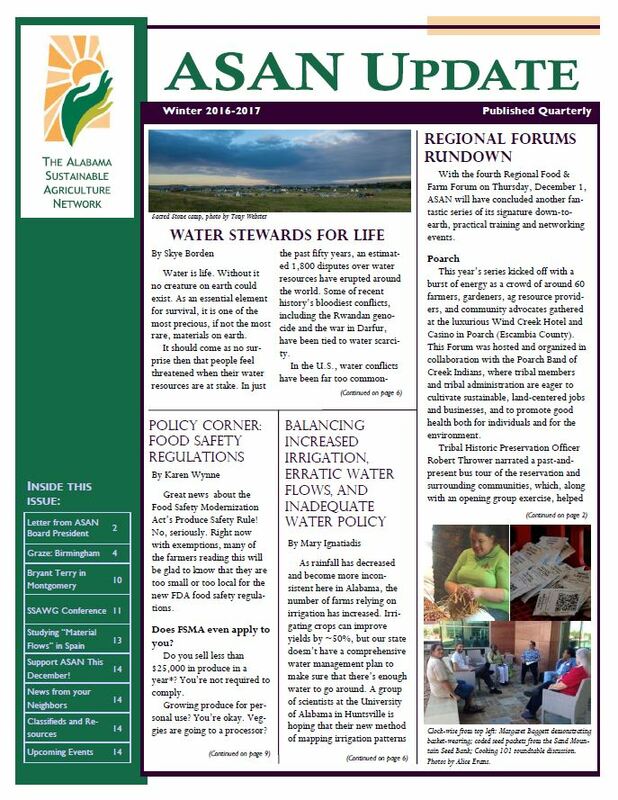 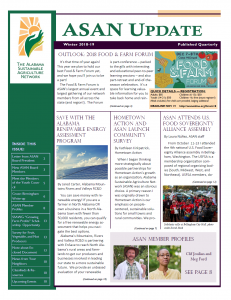 ‘Tis the Season for ASAN Regional Food & Farm Forums! 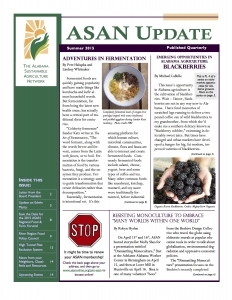 Changes, Transitions, and Improvements AT ASAN! 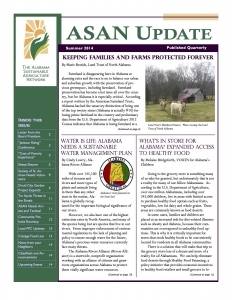 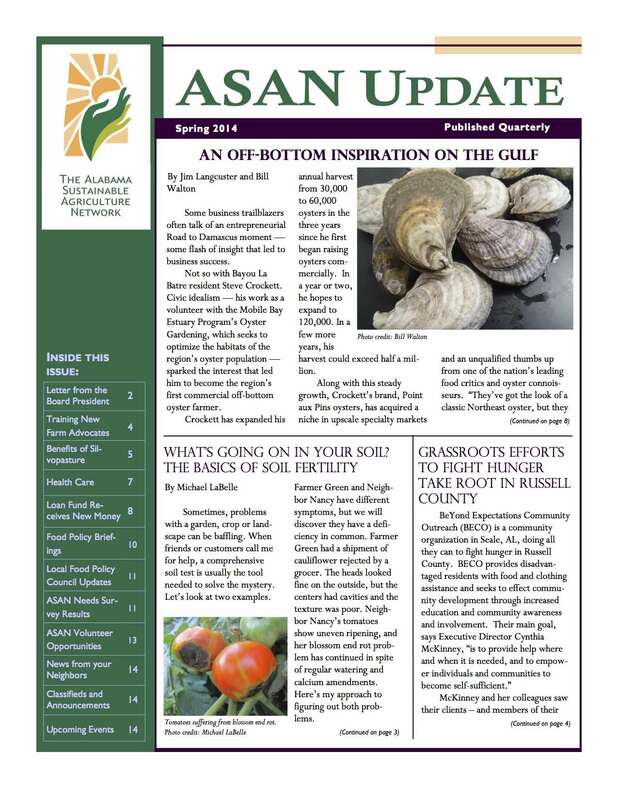 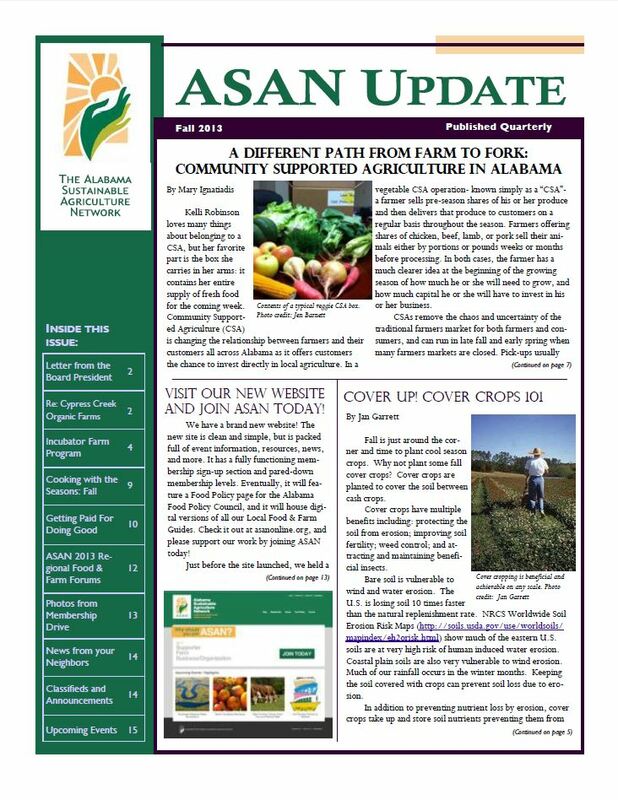 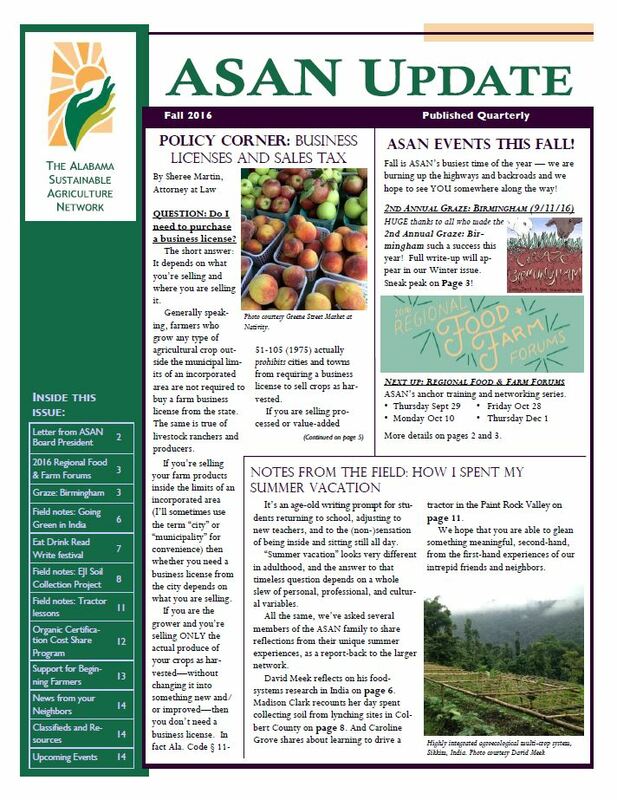 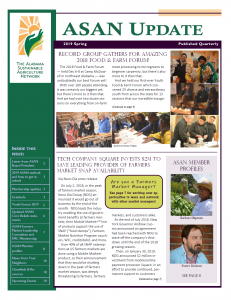 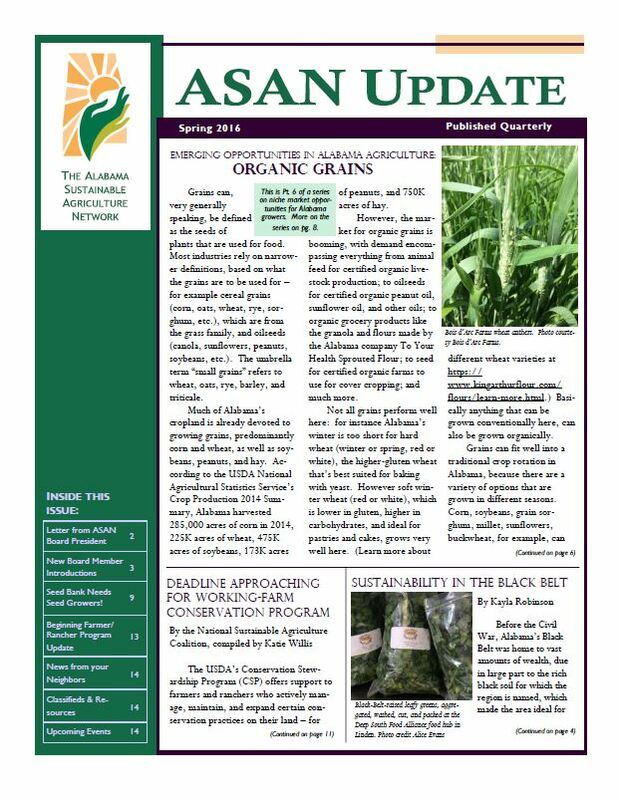 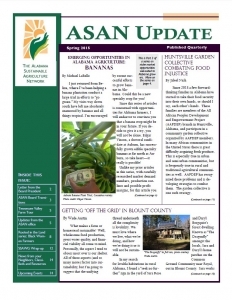 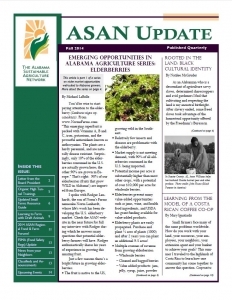 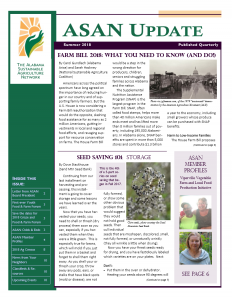 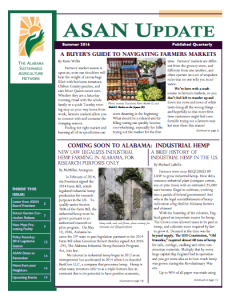 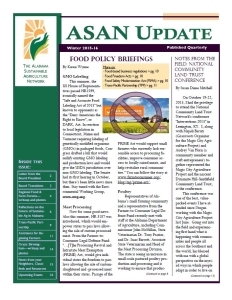 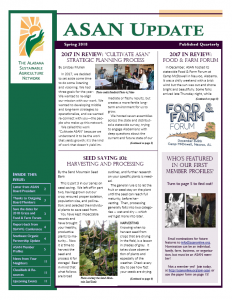 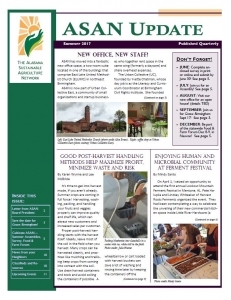 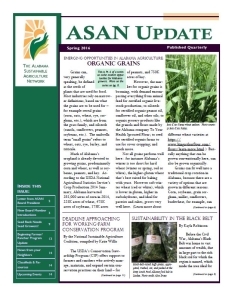 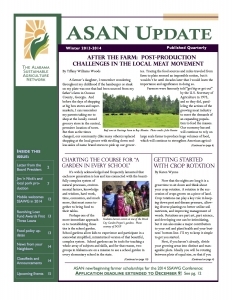 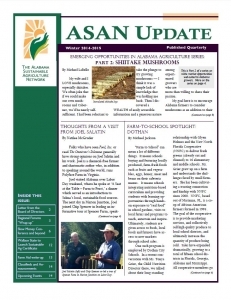 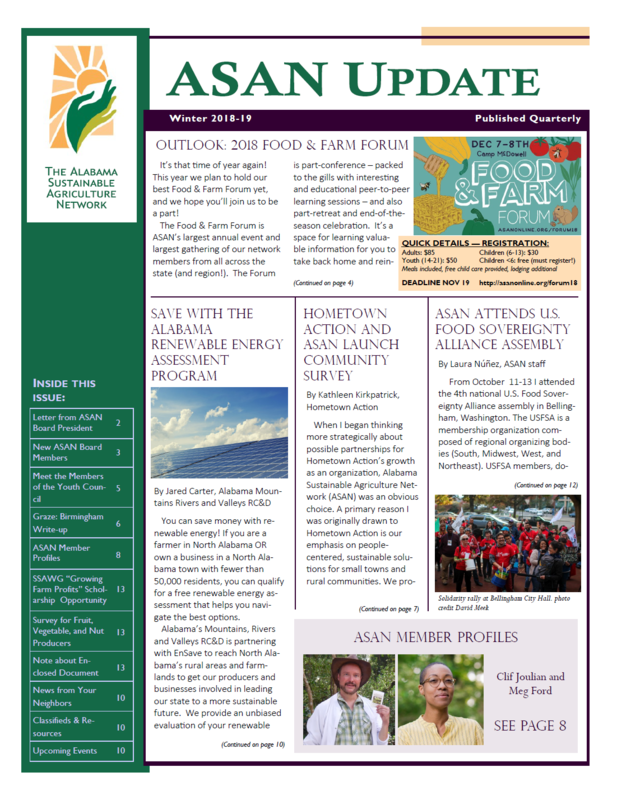 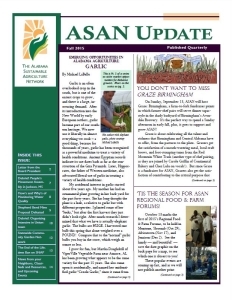 ASAN Regional Food & Farm Forums are Back! 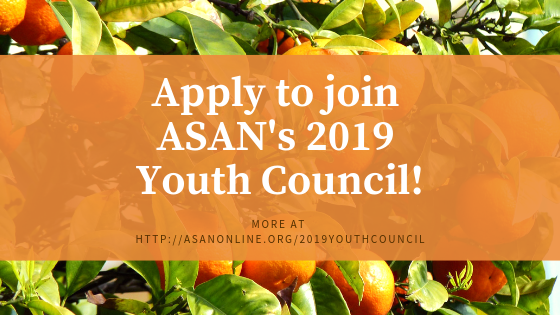 All Hands on Deck — ASAN Needs Your Help! 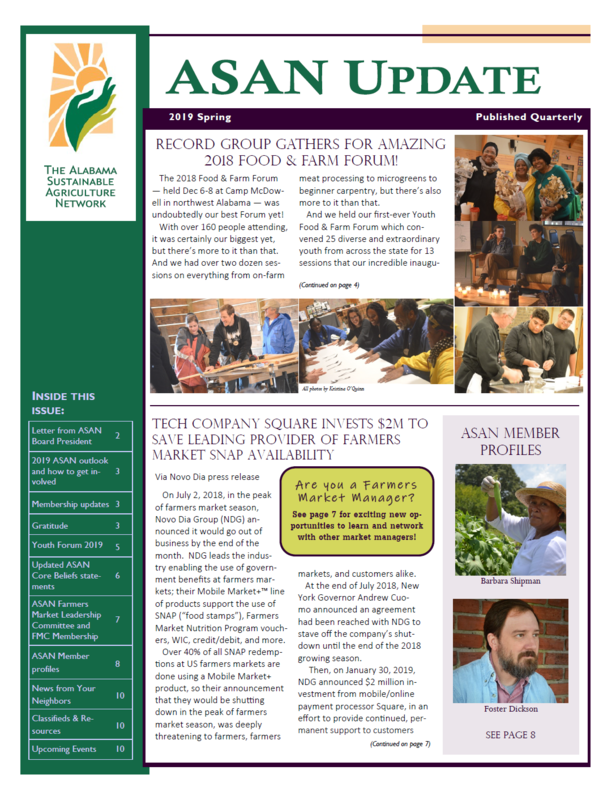 2013 Southern SAWG Conference Is Coming Up Soon!